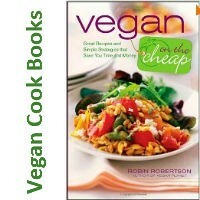 Accidentally Vegan: Peanut Buddy Chewy Granola Bars by Nature’s Path! 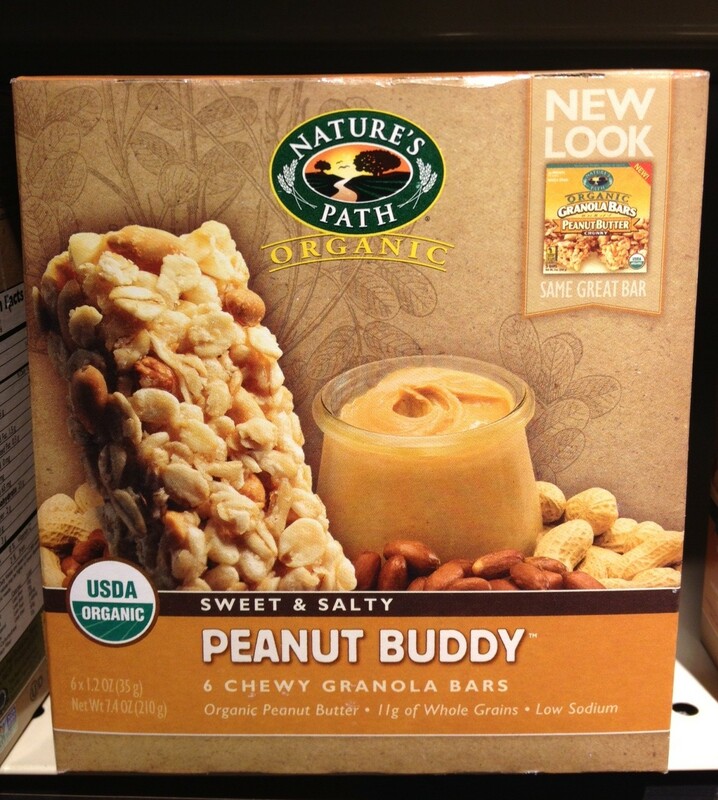 This week’s Accidentally Vegan feature is… Peanut Buddy Chewy Granola Bars by Nature’s Path! Say hello to peanut buttery deliciousness without any honey or dairy… yum!